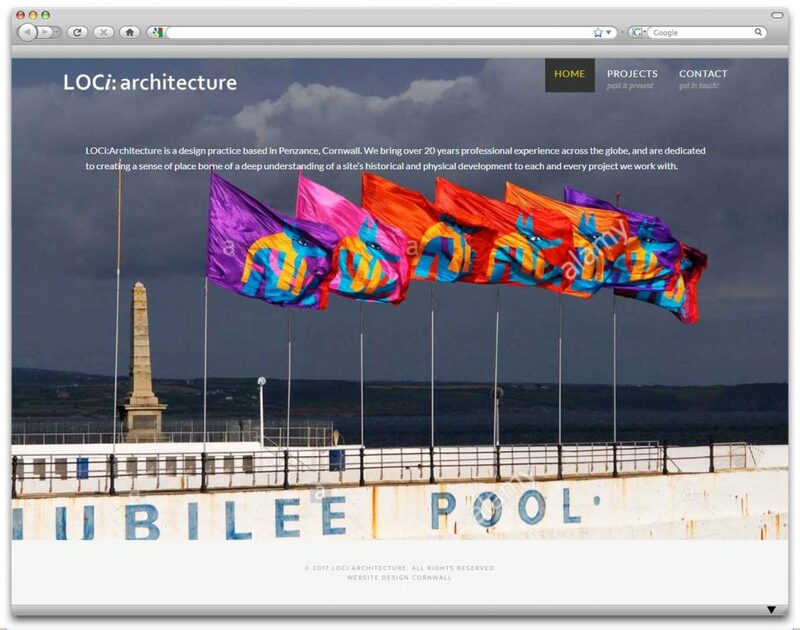 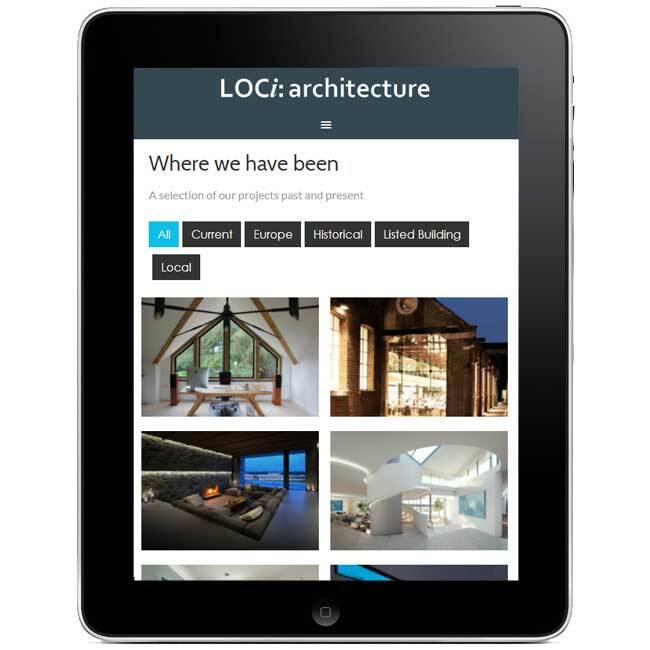 Penzance based architect Keith Bell required a website for his new Penzance based firm to present the projects he’s worked on both locally in Cornwall and internationally. 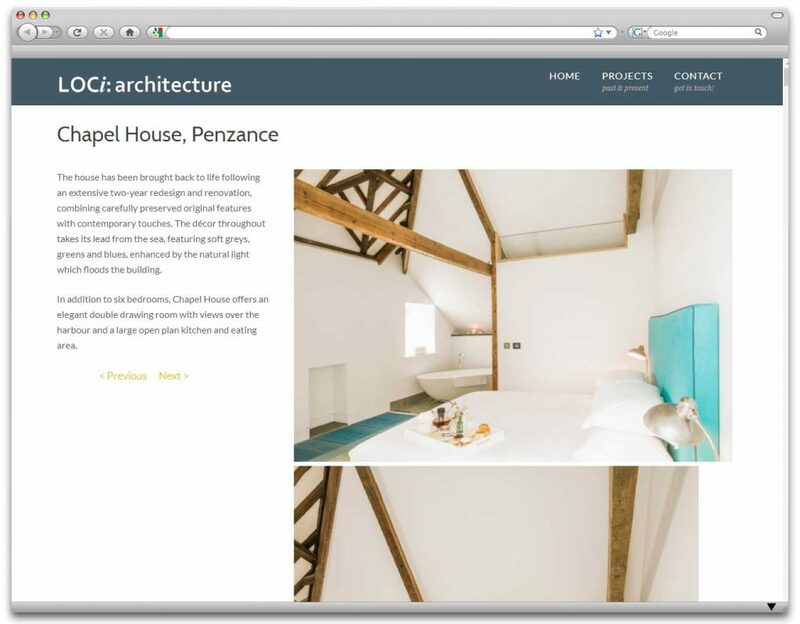 We created a modern, responsive WordPress website to provide him with a way to easily to add & update the content on the website. 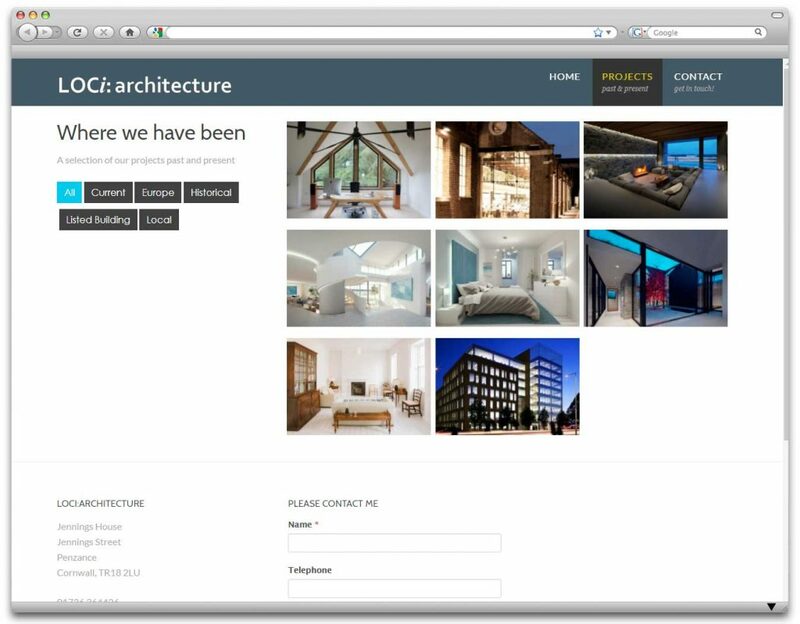 We also created a custom area for him to upload projects easily via the admin panel – website visitors can then view & filter these by project type.